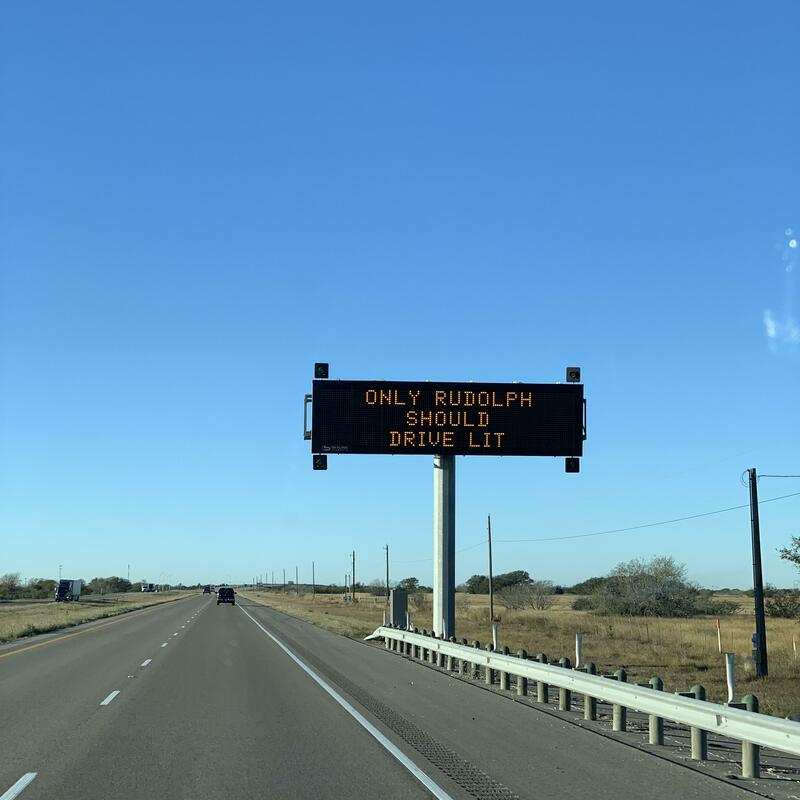 Posted on December 21, 2018, in Cars, Clever, Drinking, Holidays, Public Service Announcement, Sign. Bookmark the permalink. Leave a comment.